Certainly far better than the tenuous Noodles Fantasian. 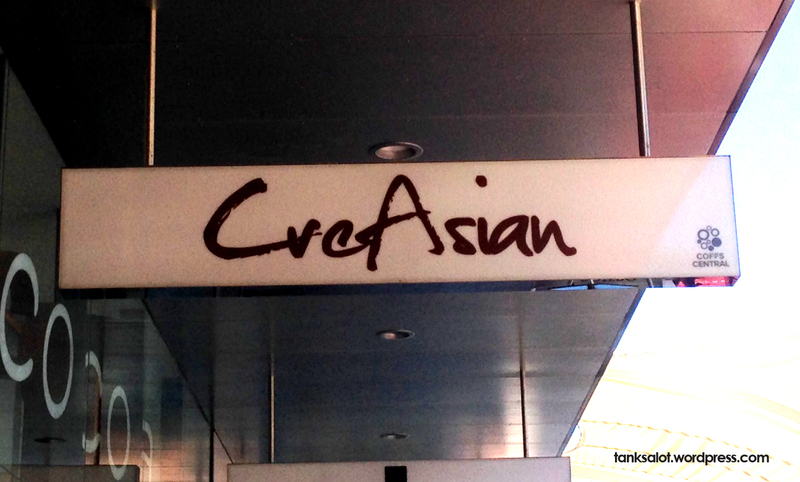 This creative Asian restaurant was spotted by Nadia McCrohon in Coffs Harbour, NSW. A new addition to our expansive collection of ‘wok-related’ PSNs. 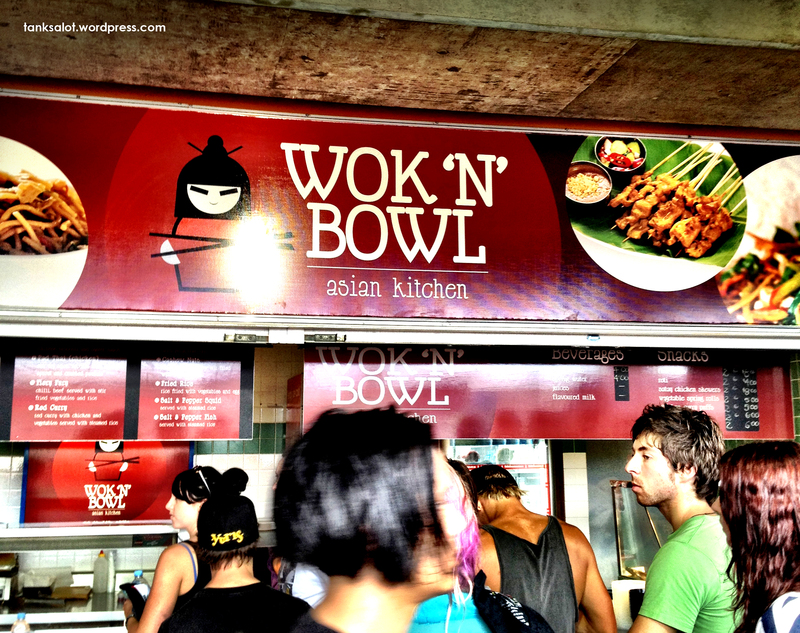 This one is pretty Wok ‘n’ Bowl, and was aptly spotted by Ben Pearce at the Soundwave Festival in Homebush Stadium NSW. All the way from Opelika, Alabama USA, comes this rockin’ PSN for a Chinese/Japanese/Thai (oh, and Southern American) Restaurant, spotted by punster extraordinaire, Marc Burns. It’s good.. but certainly not our first Wok/Roll combo.. click here for a few more. David Adam sent in this wokin’ good PSN he found in Nedlands WA. Joining our ‘Wok On..’ collection comes this excellent PSN from Marc Burns, spotted in Beverly Hills, LA. See also Wok on Air, Wok on Water and Wok On Inn. 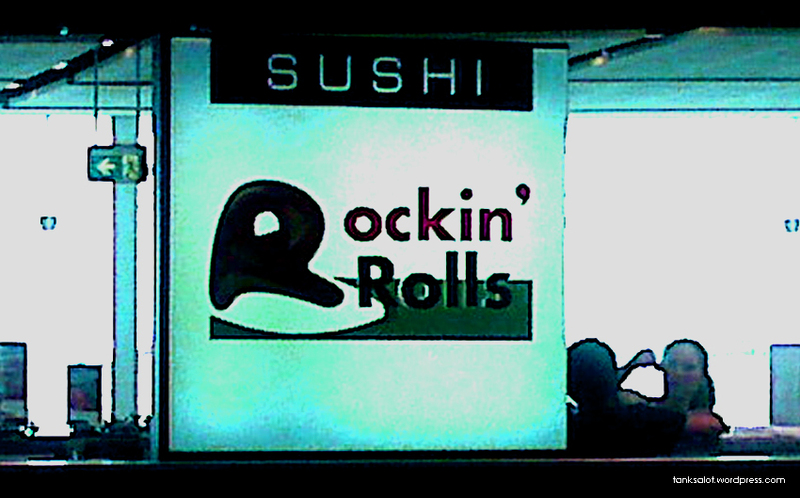 “Sushi Loves You… Yeah, Yeah, Yeah.” This rockin’ Pun Shop Name was spotted at Sydney Domestic Airport by Renata Barbosa. 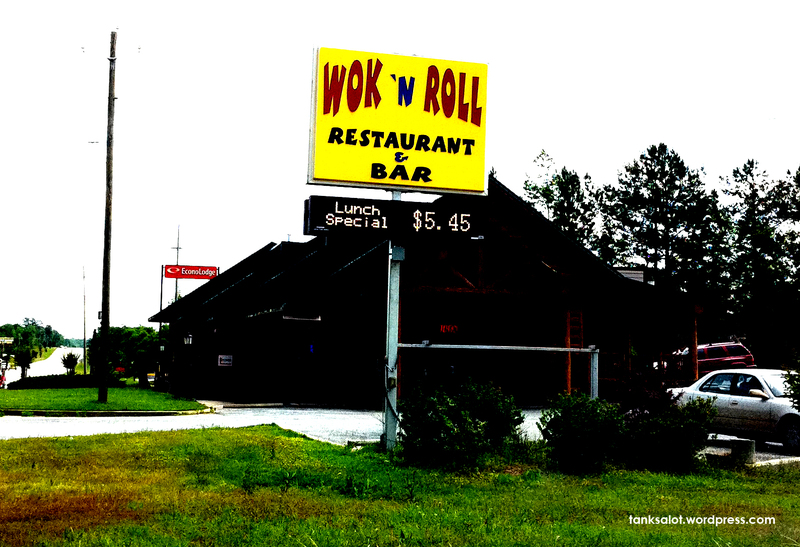 A cousin of the classic Wok & Roll.